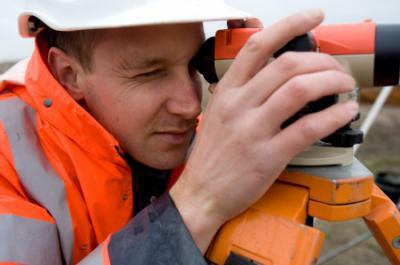 Since 1993, Zarra Boyd Inc, has been providing a range of surveying services in the Tampa Bay area. We have earned a reputation for providing high quality and reliable services to a host of clients spanning government agencies, local municipalities, private industry and individuals. At Zarra Boyd we always strive to meet our clients needs. We define ourselves by providing quality survey services with integrity, close personal attention to the needs and goals of our clients and commitment to professional standards. We accomplish all this while keeping a professional demeanor and caring attitude. Zarra Boyd consistently meets or exceeds the Minimum Technical Standards set forth by the State of Florida. No survey or survey service is too small.